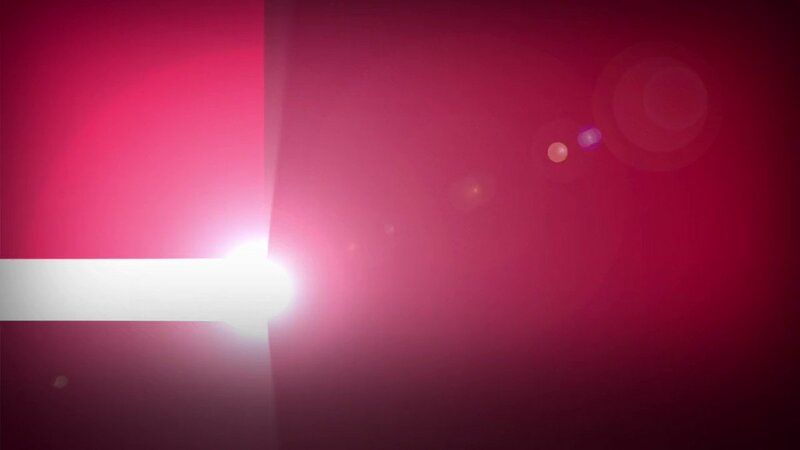 Is there a corporate case for health care? On healthcare, is national improved #MedicareForAll the best answer? Adopting #singlepayer healthcare won't be easy. That doesn't make it not worthwhile. #SinglePayer plan is within reach of California! We need a health care bill, not a Band-Aid measure! #MedicareForAll is becoming the new litmus test for Democratic presidential hopefuls. Opinion: Should the US adopt a #singlepayer health insurance system? What Does #SinglePayer Really Mean? "It Was About the Insurance Fix"
"Why We Need #SinglePayer Health Care!" #MedicareForAll SHALL come to pass! 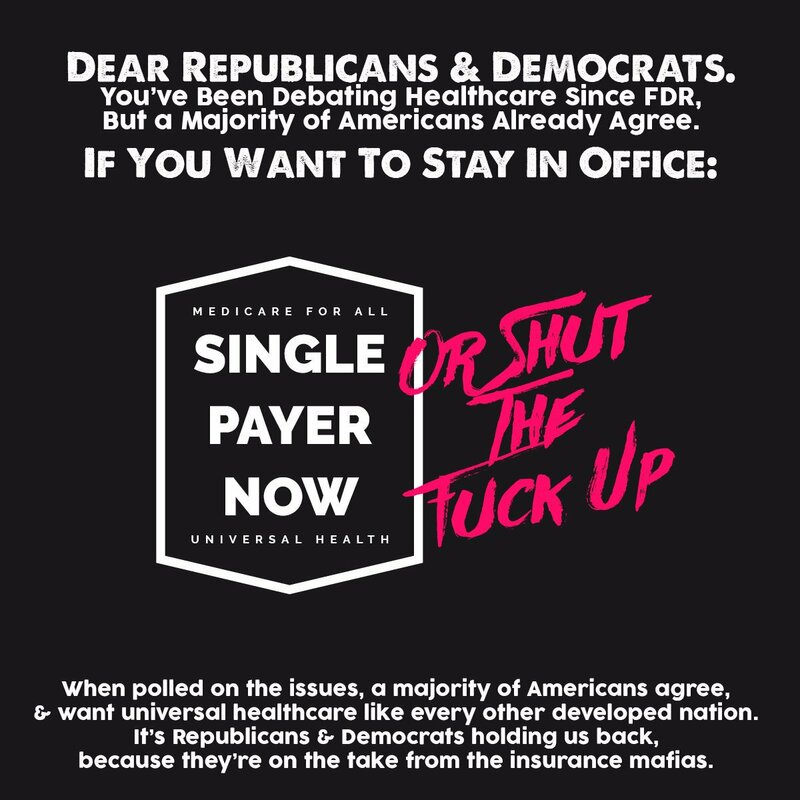 Democrats must stand up for #SinglePayer health care! Which Path to National Improved #MedicareForAll? 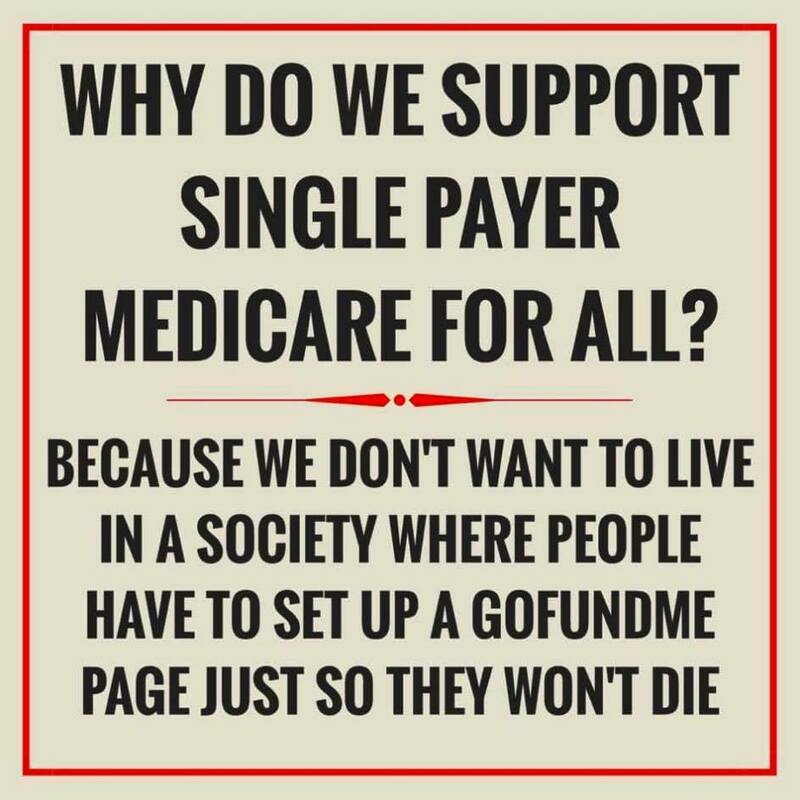 #MedicareForAll, now is the time! National Improved #MedicareForAll Making Progress! 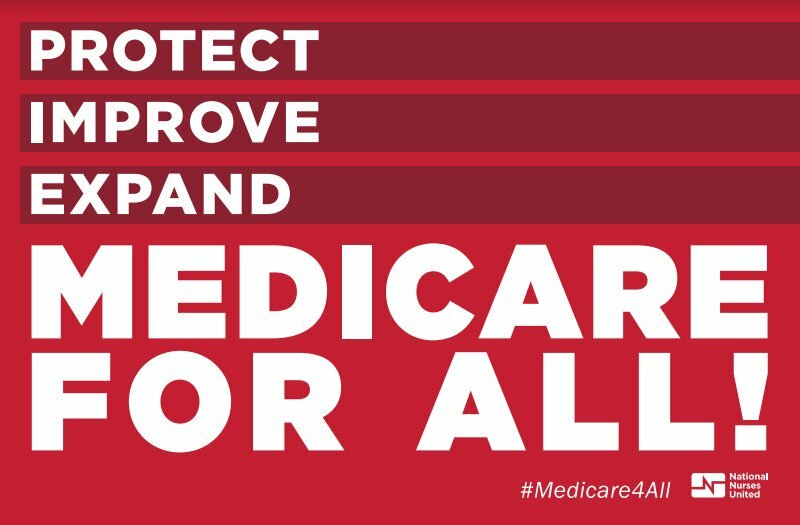 The Path to #MedicareForAll Starts with Medicare-for-Kids! A Lot More Democrats Now Back Bernie Sanders' #MedicareForAll Plan! 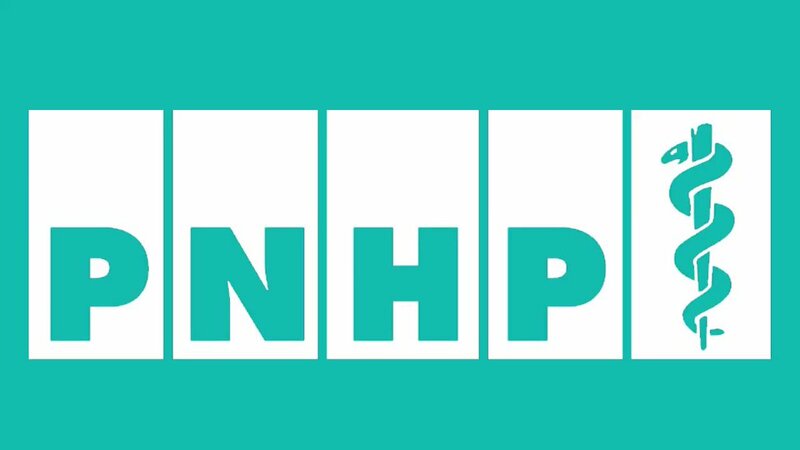 Letter: Look at the Upside to #SinglePayer Health Care! #SinglePayer a True Sigh of Relief!